A gorgeous Mexican coastal town situated on the southern tip of the Baja California Sur is Cabo San Lucas. Whatever type of vacation plans you may have, Cabo San Lucas has both adventurous and relaxing activities so there is something for everyone who visits. With the newly constructed luxurious Garza Blanca Cabo San Lucas, visitors will be thrilled to take part in the many great activities the area has to offer. 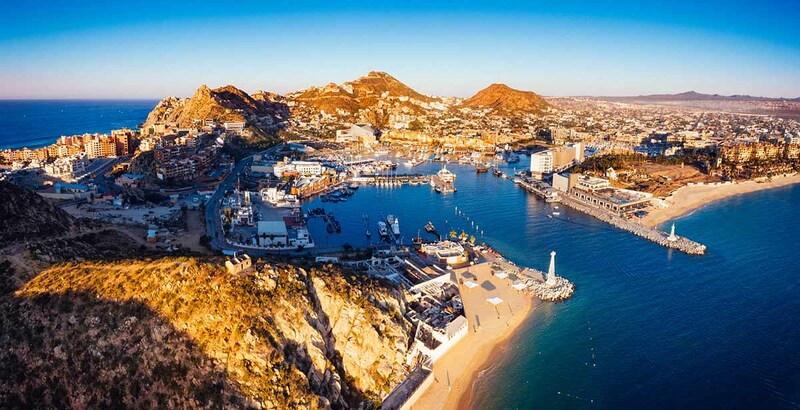 Continue reading to learn about five exciting and unique tours you should try on your next visit to Cabo San Lucas…that is if you are able to peel yourself away from the amazing Garza Blanca Resort for some fun in the sun around town. It is hard to imagine what could be more romantic than an evening sunset dinner cruise? 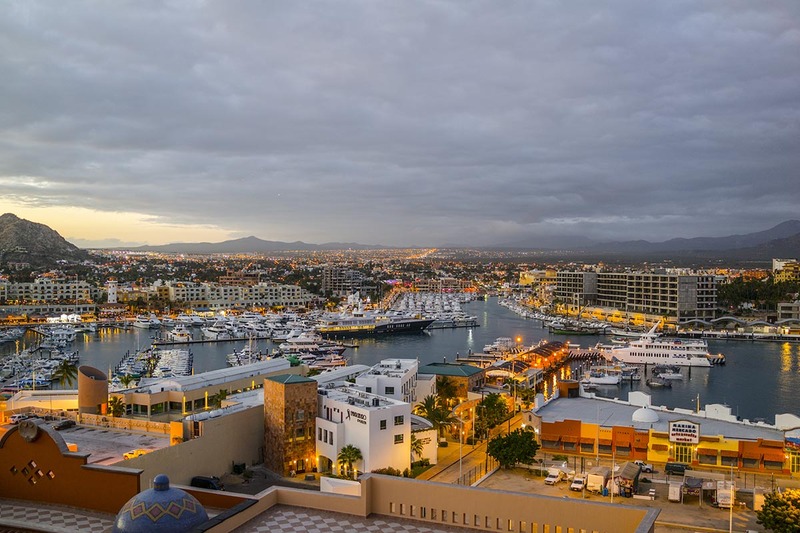 With several cruise tour operators in Cabo San Lucas that offer dinner cruises, it is one of the top tours in the area. A romantic sunset cruise gives you the chance to sail the majestic Medano Bay as you savor a delicious dinner and premium open bar. Live music on board will keep you entertained and you may find yourself dancing the evening away! Sunset cruises give you a chance to tour the bay in style while getting an up close view of the area’s most noteworthy natural highlights including Land’s End rock formations such as El Acro. While everyone loves the beach, do you also find Mexican culture and history intriguing? If so, skip the beach and head inland for a city tour instead. Guided tour typically visit local artisans such as glassblowers and weavers so you can watch them create art and handicrafts as they have done for hundreds of years. There are many beautiful churches and buildings to enjoy as you stroll through the city. Once the sun becomes a little too warm, cool off on a relaxing boat ride on Medano bay and enjoy the ocean breezes. Your city tour ends with a traditional Mexican meal back in the city’s historic center. Not every day has to be spent at the beach to have a good time! Another non-beach activity involves hiking Fox Canyon Hike which is a great way to escape city life for the day and reconnect with nature at its finest. The Fox Canyon Hike is located about an hour away from Cabo San Lucas, and is a lovely excursion where you can be active while also viewing the natural beauty of Cabo’s scenic desert up close. Make sure to wear comfortable walking shoes so you can easily explore the wilderness and the area’s dense vegetation and native plants. 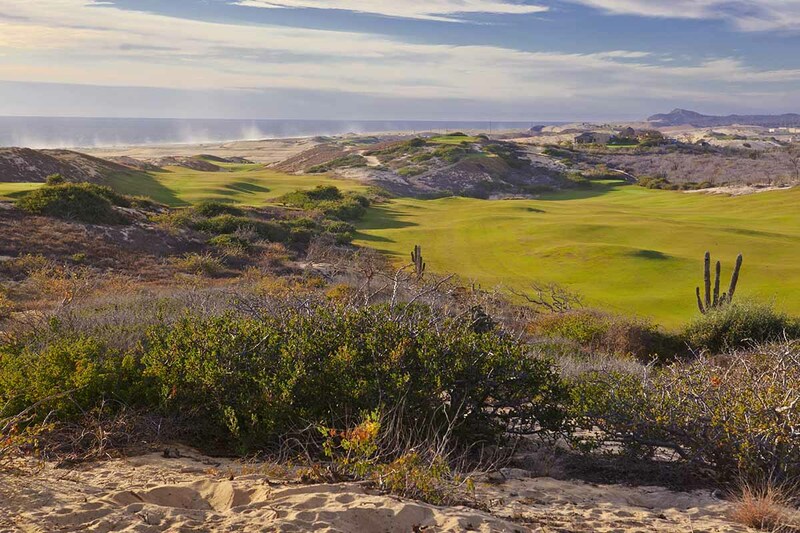 Your guided tour will give you a chance to not only enjoy the desert Cabo San Lucas is famous for, but you may also be lucky enough to glimpse lush mountains and possibly even waterfalls, all depending on recent rainfall and the time of year you visit. A camel safari tour isn’t probably the first thing that comes to mind when you think of Cabo San Lucas, but it is an unique and fun way to tour the area and view native flora and fauna. 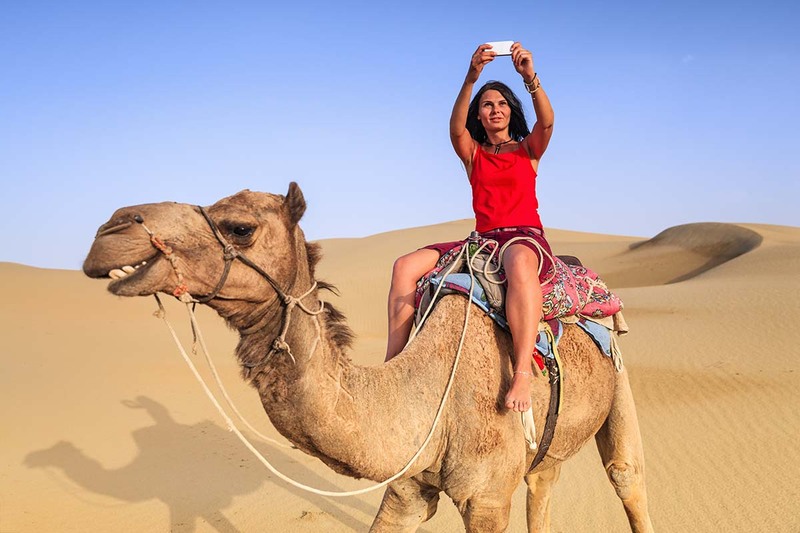 Tours begin at Rancho San Cristobal and local guides will assist you so you can enjoy the experience as you ride your camel up and over many sand dunes. Native cactus plants and even desert animals like foxes and deer who inhabitant the rough desert territory may be visible if you look hard enough. 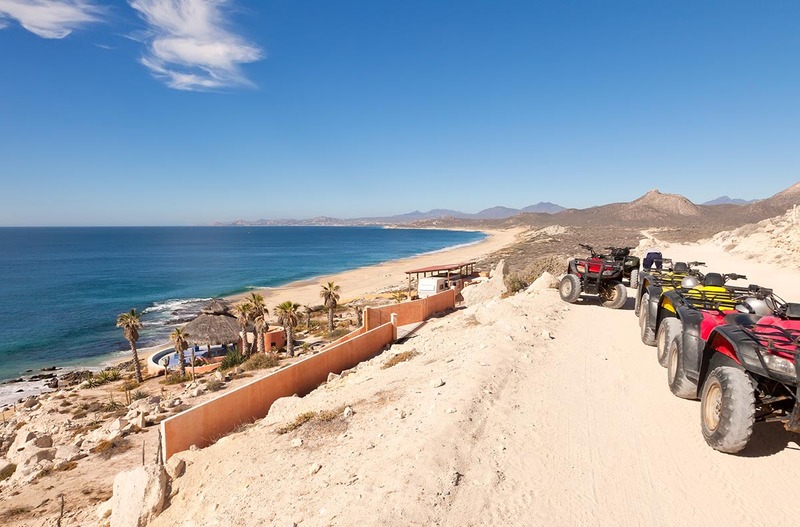 Thrill seekers shouldn’t pass up the chance to try a ATV excursion in Cabo San Lucas. A surefire way to get an adrenaline rush, you will tour the scenic Baja desert sand dunes and can feel the need for speed if you desire. Make sure to follow all safety precautions and instructions given by your guide to stay safe. Your wild adventure will end with an amazing view of the pristine Margaritas Beach. If you tour during December through March, you may spot a humpback whale off in the distance if you are lucky. For those that love horses, you can also book a combo tour of riding ATV’s and horseback riding on the beach so you can enjoy both fun tours in one! During your next vacation to beautiful Cabo San Lucas, skip the beach for a day and try something different! Want to learn more about Garza Blanca’s latest development and potential real estate opportunities for interested buyers in the near future? Visit Garza Blanca’s website at https://cabo.garzablancaresort.com/ to see what promotions are going on right now. With specials on stays and vacation packages that are sure to impress, Garza Blanca is the place to stay in Cabo San Lucas. Who knows, you may end up investing in a piece of paradise for yourself at Garza Blanca.